A genetic study has found that Australia has the oldest living culture in the world passed down from generation to generation for the past 40,000, confirming they may have the oldest continuous culture on the planet. By 1911, every mainland State and Territory had introduced protection policies that subjected Indigenous people to near-total control and denied them basic human rights such as freedom of movement and labour, custody of their children, and control over their personal property. 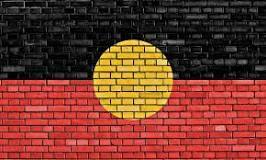 Between 1910 and 1970 many children were forcibly taken from their families when the Australian Government initiated the removal of Aboriginal children under these protection policies. These children were taught to reject their heritage and forced to adopt the non-indigenous culture. Their names were changed and they were forbidden to speak their traditional language. Almost every Aboriginal family has been affected by the forcible removal of one or more children across generations. For many Aboriginal people; their family and community are still coming to terms with the trauma which has caused suffering, loss and heartache. 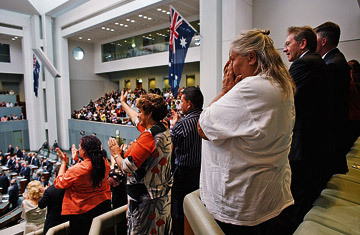 On the 13th February 2008, Australia’s then Prime Minister Kevin Rudd tabled a motion in parliament to apologise to the Indigenous people of Australia and in particular to the Stolen Generations for these laws and policies. 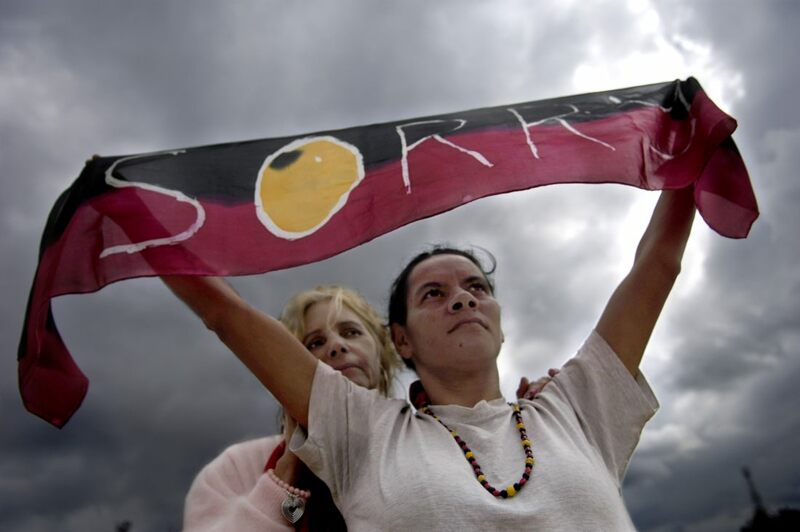 The apology included a proposal of “closing the gap” between Aboriginal and non-Aboriginal Australians over a range of issues including life expectancy, education and economic opportunities. This entry was posted in Uncategorized on February 13, 2017 by Tracey O’Driscoll.